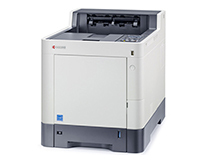 Whether laser or inkjet, the principal operating expense, the cost of consumables, can be expected to represent several times the purchase price of the printer. Over a typical printer’s life, the difference in toner costs between Kyocera Mita’s printers and any competitors can amount to thousands of pounds. Unlike other manufacturers, the only consumable is the toner. 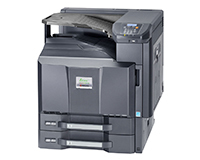 HardSoft uses Kyocera printers in our business and is our printer manufacturer of choice. 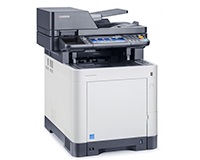 All printers are available with an inclusive toner package; whereby we will monitor your printer remotely and dispatch toners when they are needed up to an agreed monthly print usage. Should you exceed the allocation you have selected we can ‘top up’ it up by amending your subsequent direct debit payments. Alternatively, you are free to buy your own. 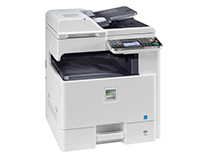 At the end of the lease, ownership of the Printer will pass to yourselves for just £1 for you to continue to use. These lease prices are based on a two-year lease, inclusive of two years warranty. Leasing of all other IT from HardSoft is over three years but the usable life of a printer is generally no more than two years. 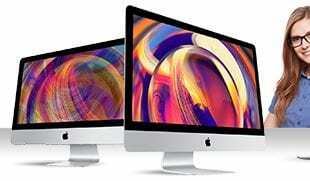 The following lease prices include delivery and we can offer an installation service. If you can’t see the option you need please let us know. We offer colour multifunction lasers as well as A4 and A3 printing.